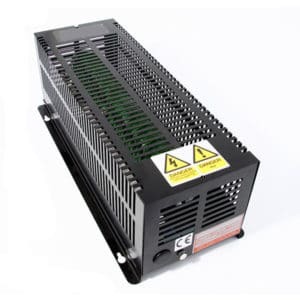 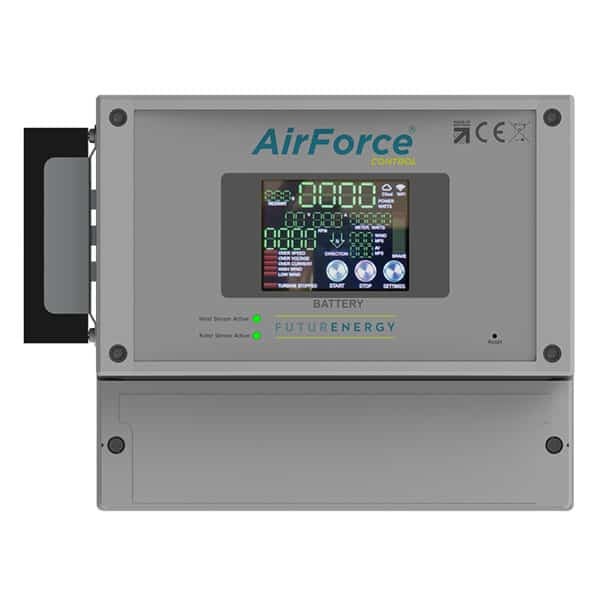 The new AirForceTM 1 model incorporates the FuturEnergy in-house designed and manufactured permanent magnet generator for efficient and durable production. The wind turbines have a 3phase (AC) output for rectification to DC. 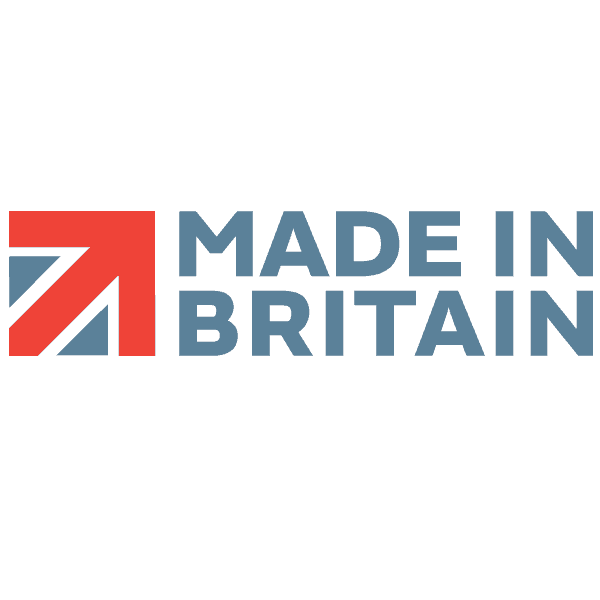 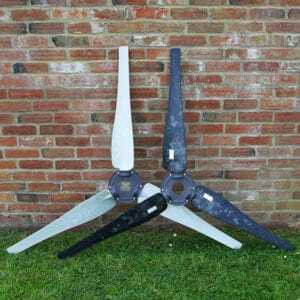 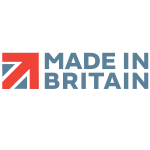 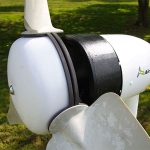 Weighing in at only 19 kilos our turbines are tower-top ready, and will fit on to a standard 50mm steel tube pole. 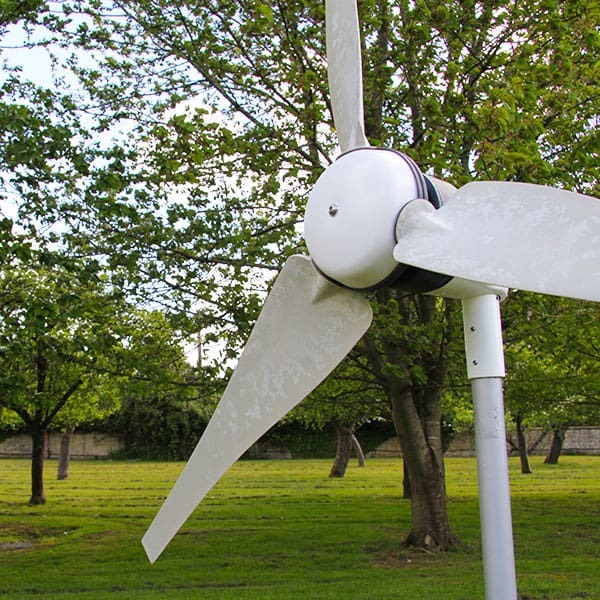 We do not recommend ‘building-mounted’ installations other than on steel-framed buildings. Your turbine system will be supplied in 3 shipping cartons, weighing a total of 26kgs, and you will be required to attach the tailfin and blades to the main turbine housing. 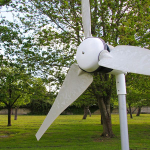 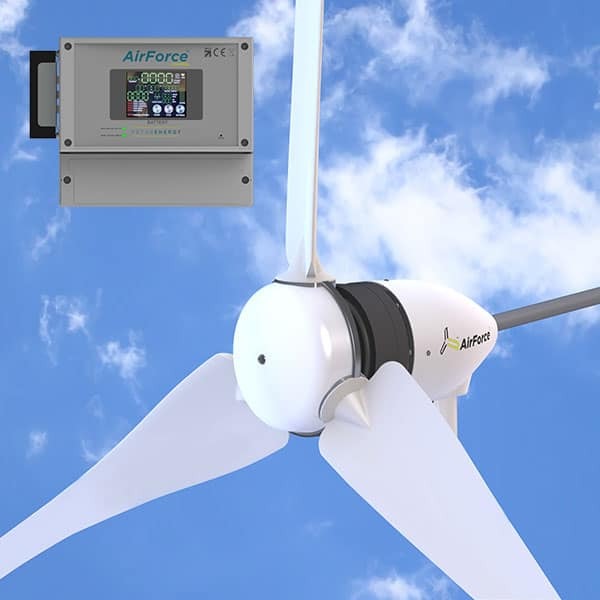 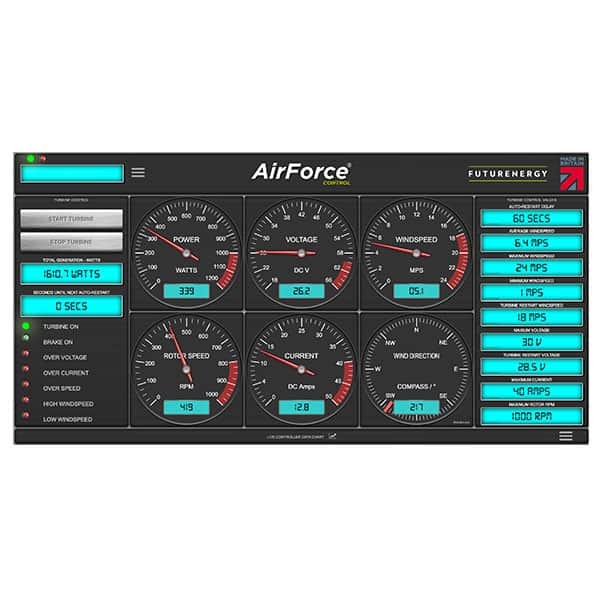 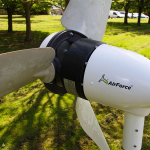 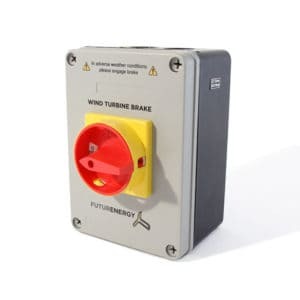 All AirForceTM 1 Wind Turbines are now supplied with AirForceTM Control, a brand-new product designed and manufactured by FuturEnergy. AirForceTM Control provides unparalleled performance monitoring and automatic system protection for your 3-Phase AC 1kW turbine installation. 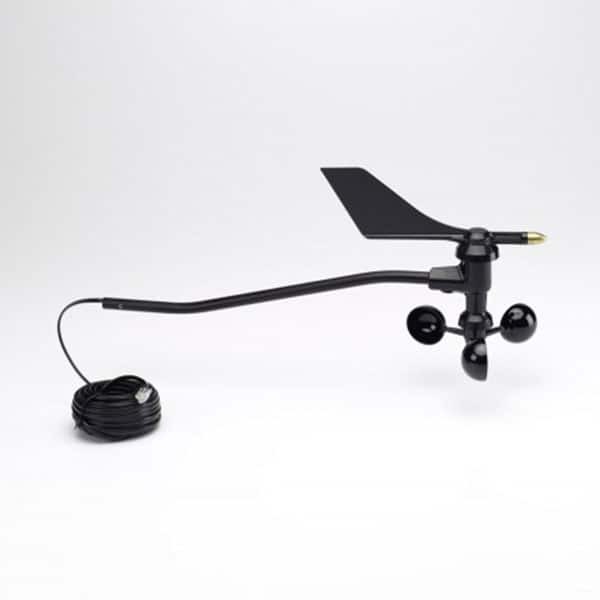 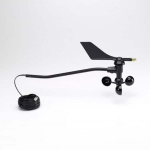 Included with the AirForceTM Control is a Davis Anemometer, which provides the system with both wind speed and wind direction data. 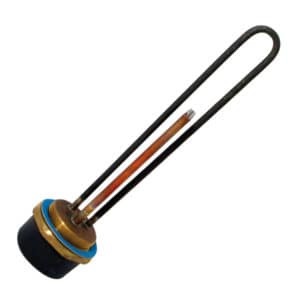 All instructions are supplied to guide you through the simple assembly.